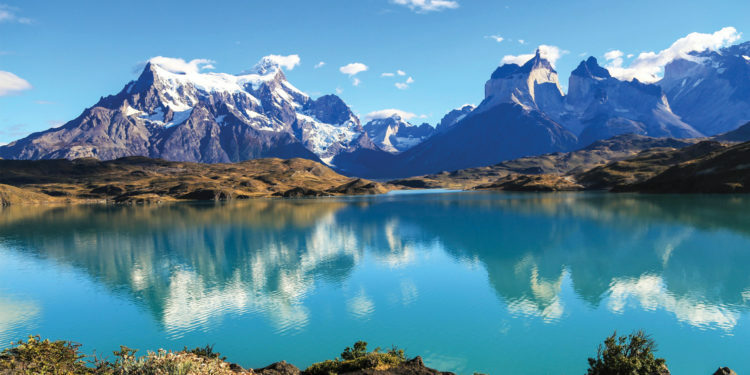 Chile is a land of extremes, it lies between the Pacific Ocean and the Andes and is only 180 kilometres at its widest point. 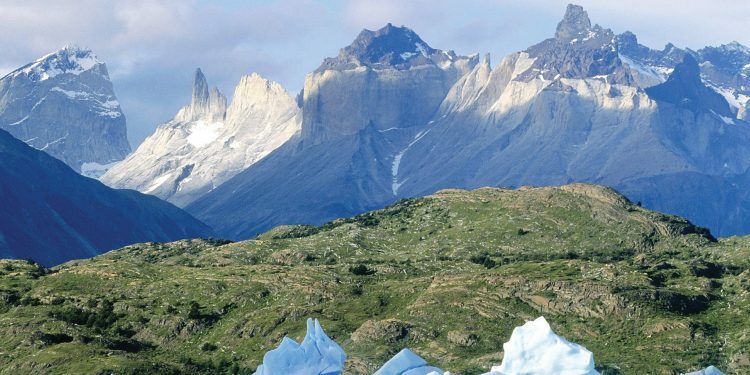 The huge variance in latitude gives Chile a unique variety of climates and landscapes- from the driest desert on earth in the far north to the fjords and ice floes of the Patagonian south. 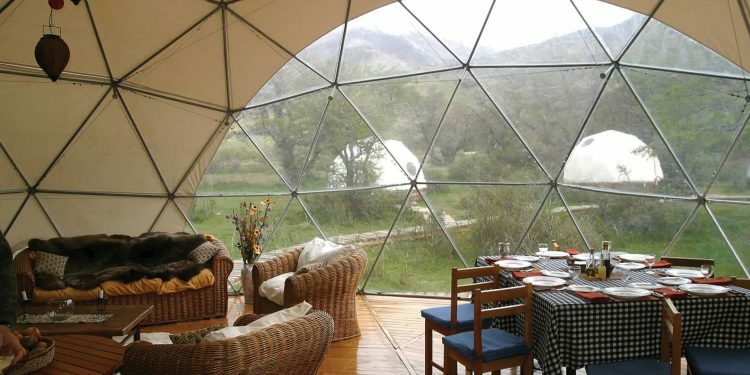  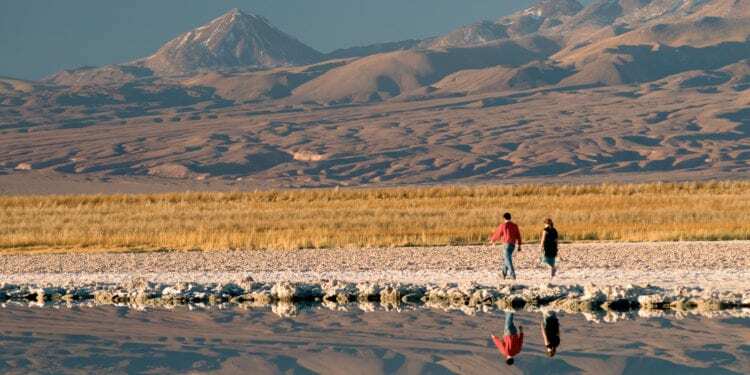 – Santiago is roughly the same latitude as Sydney and experiences warm, dry summers and cold winters. 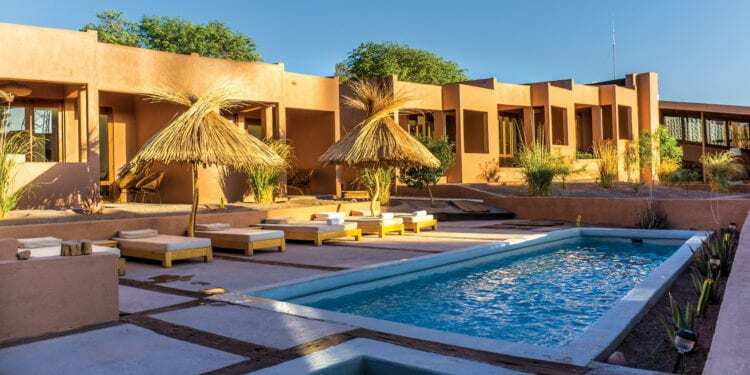 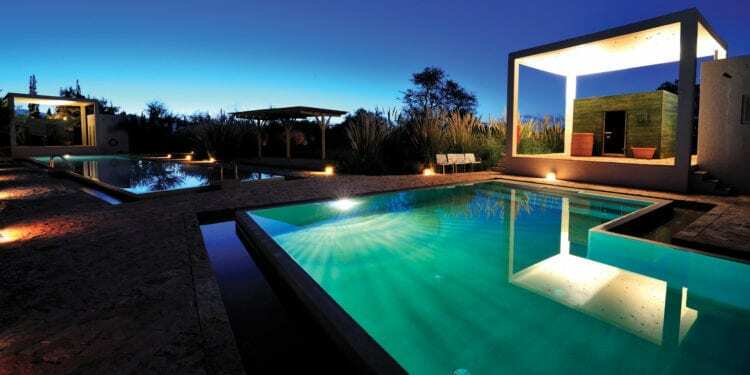 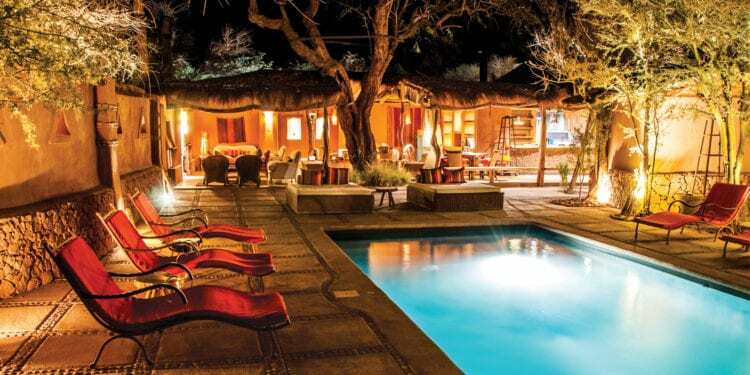 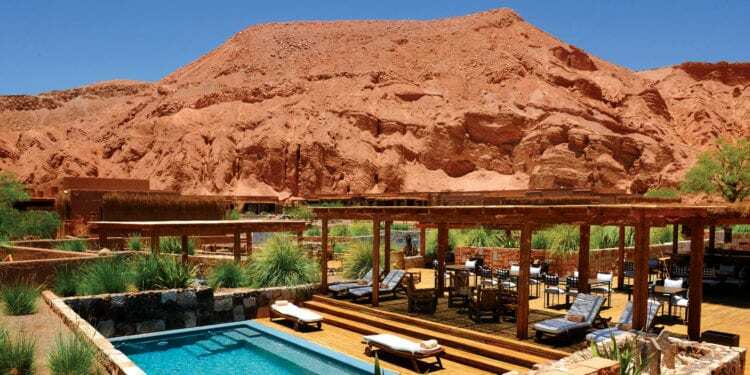 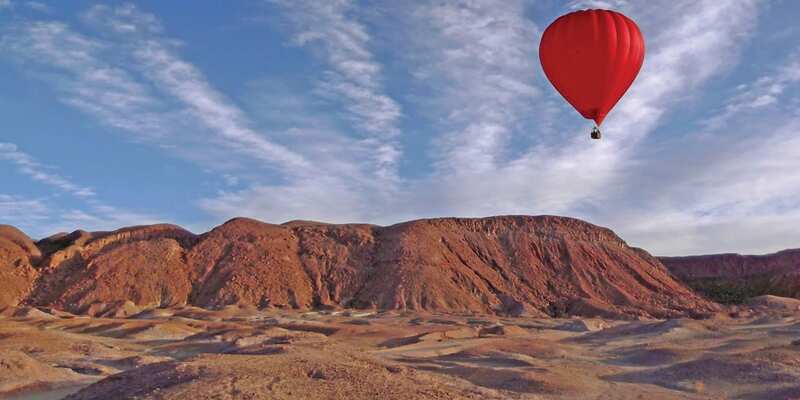 – The Atacama Desert has warm days and cooler nights all year round; prices rise over the summer months and are generally at their lowest during the Southern Hemisphere winter. 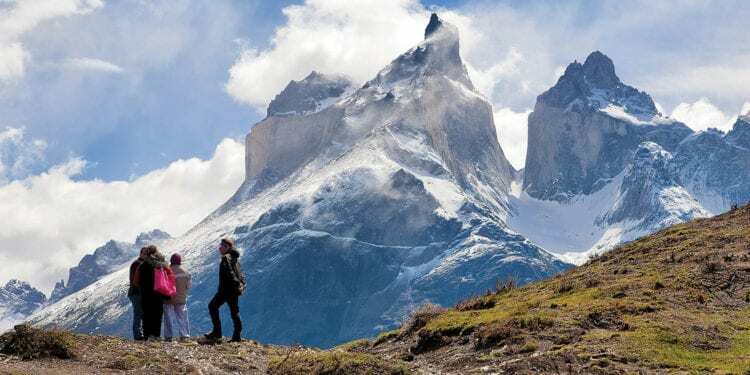 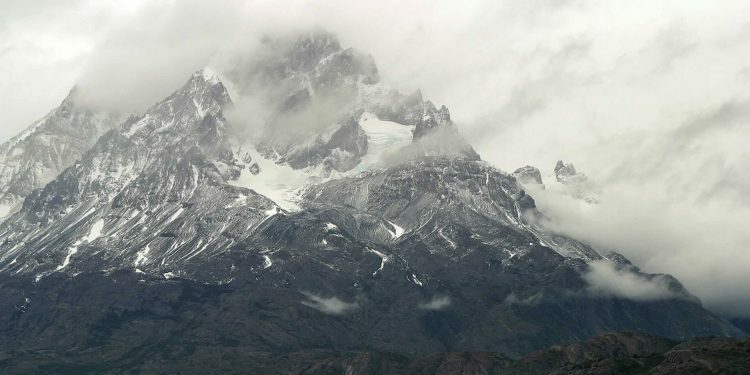 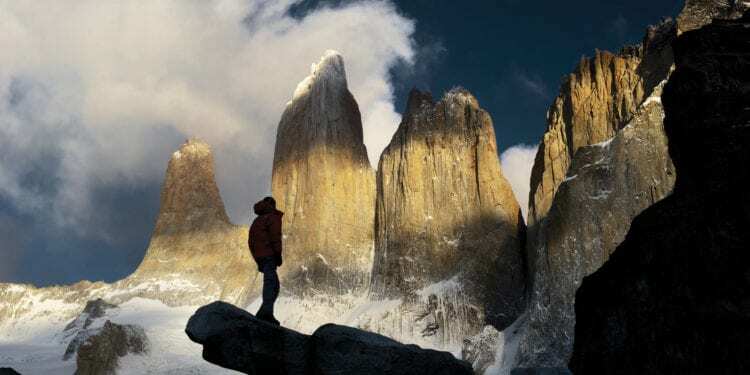 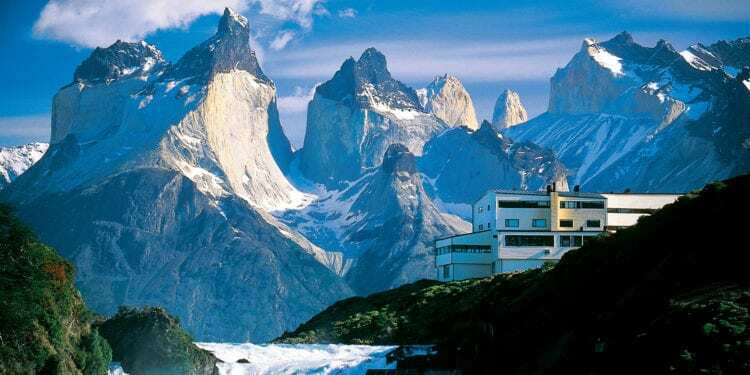 – The southern hemisphere summer is the peak season for Patagonia. 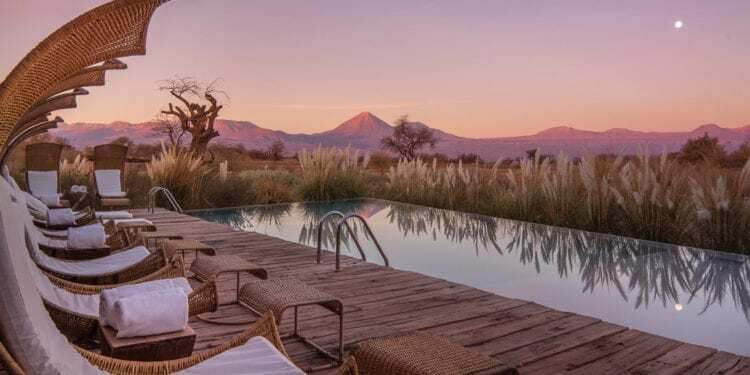 – The Atacama Desert is the driest desert on earth where otherworldly landscapes -extensive salt lakes dotted with pink flamingos, volcanoes and geysers – are framed by the Andean mountain range. 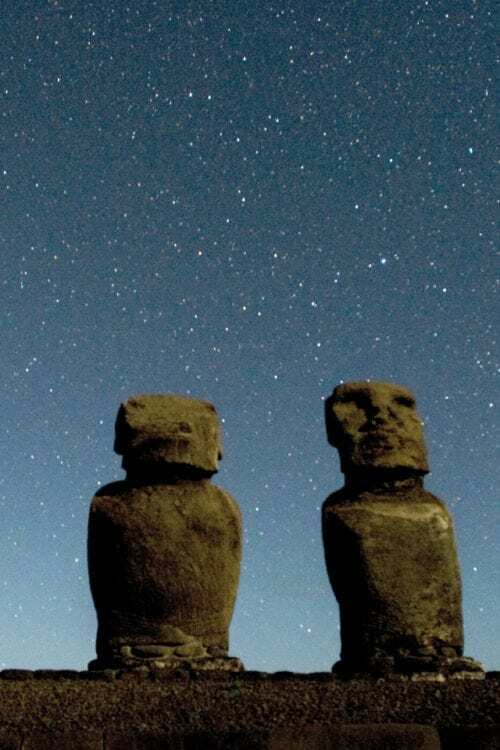 – Located just over 3,700km off the coast of Chile and with a distinct Polynesian tradition, Easter Island has more than 20,000 archaeological vestiges and Moais. 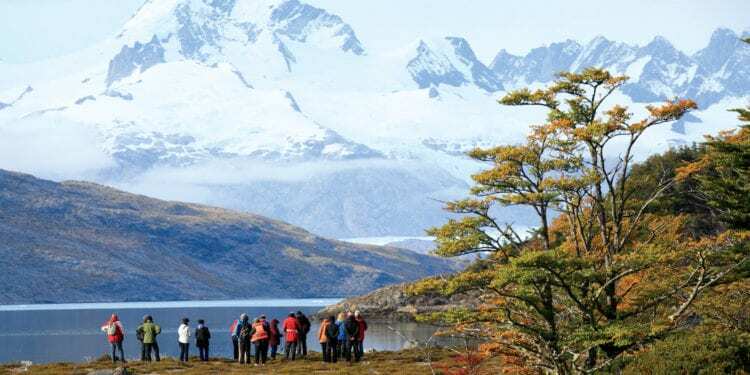 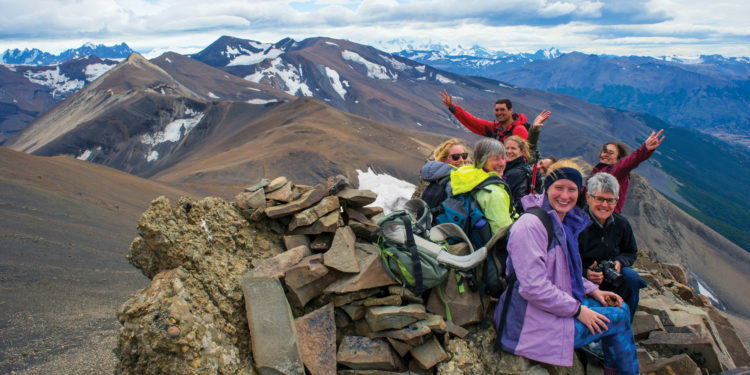 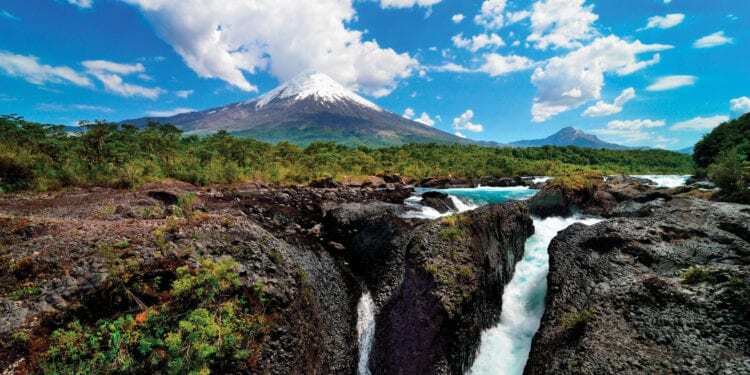 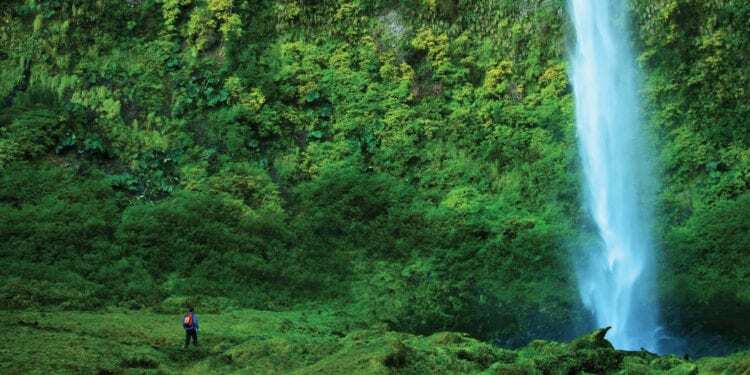 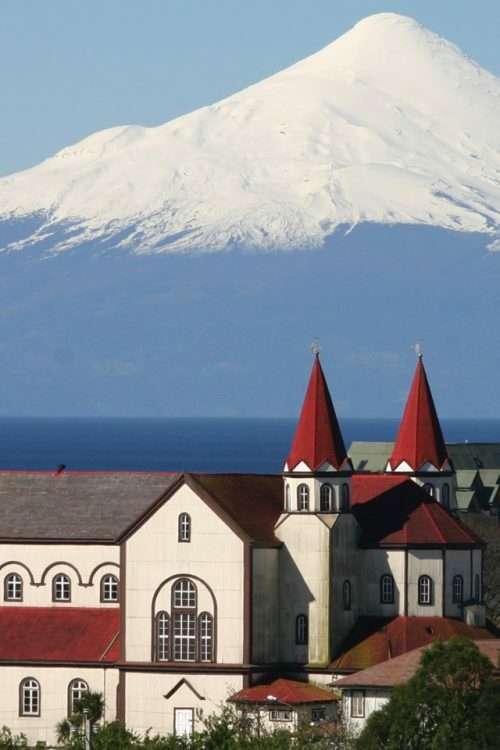 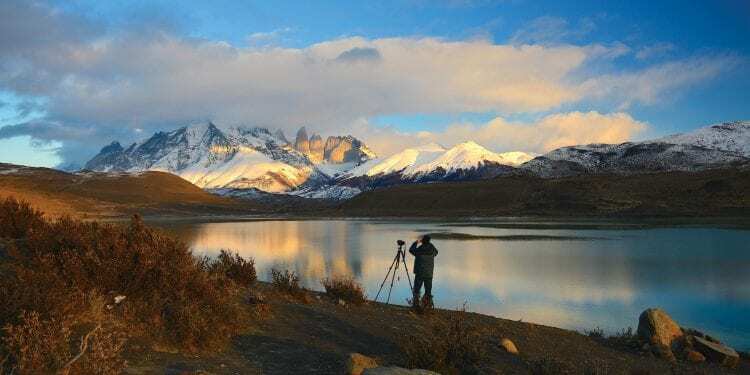 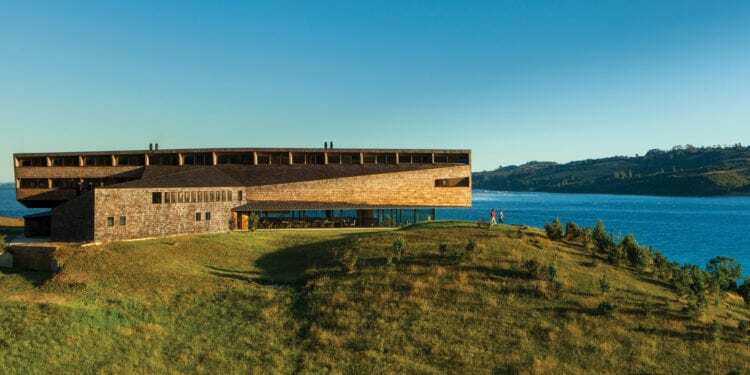 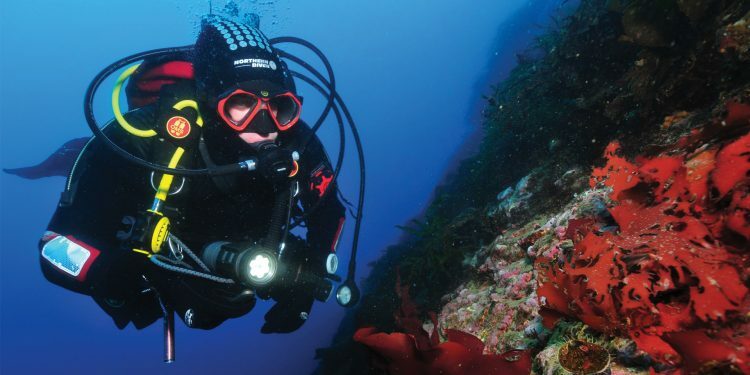 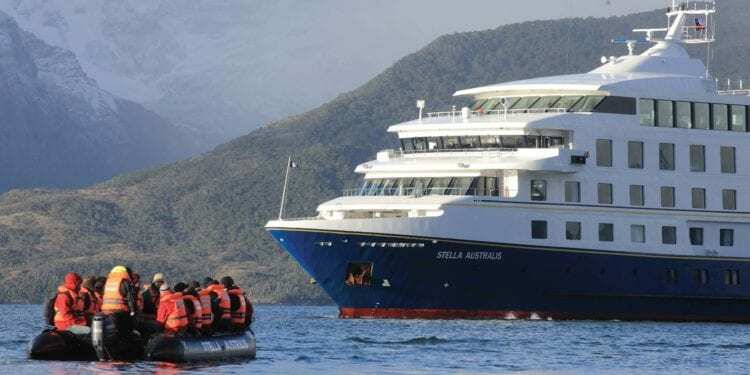 – Explore the Valdivian forests, crystalline lakes and snow-capped volcanoes of Chile’s northern Patagonian Lakes District. 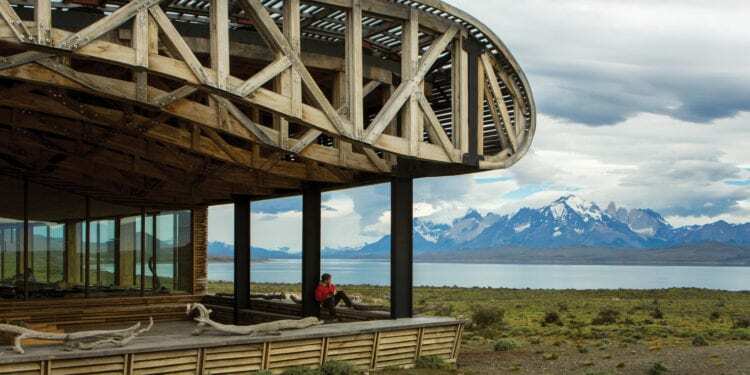 – Chile’s Southern Patagonian region contains some of the most dramatic scenery on the continent- including the iconic Torres del Paine National Park. 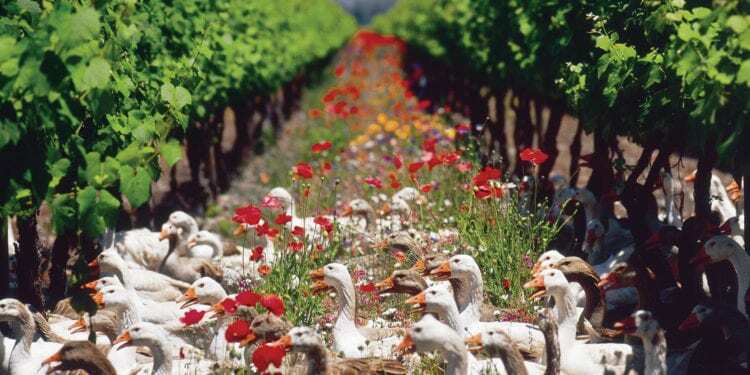 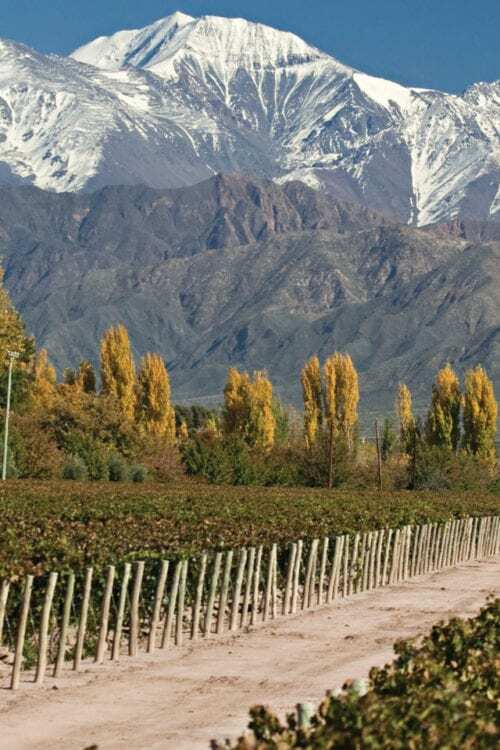 – Visit the stunning vineyards surrounding Santiago for a taste of Chile’s signature variety, the famous Carmenere. 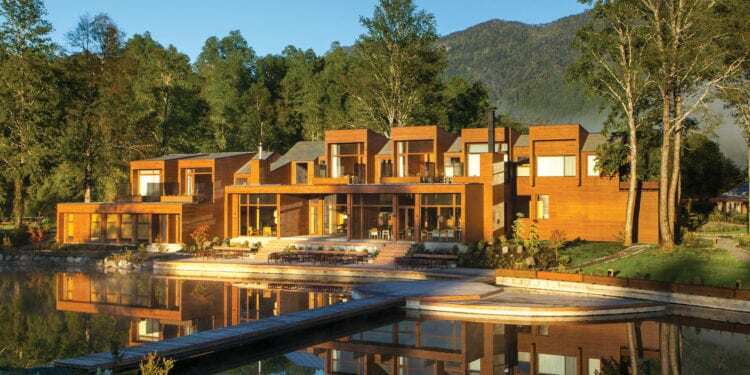 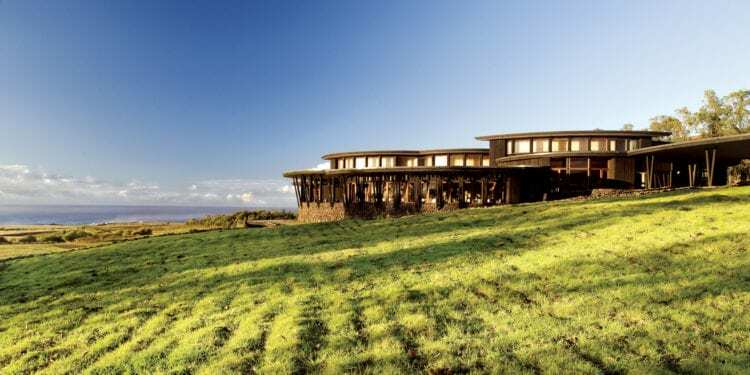 Stay in one of the region’s luxury lodges for the ultimate indulgence. 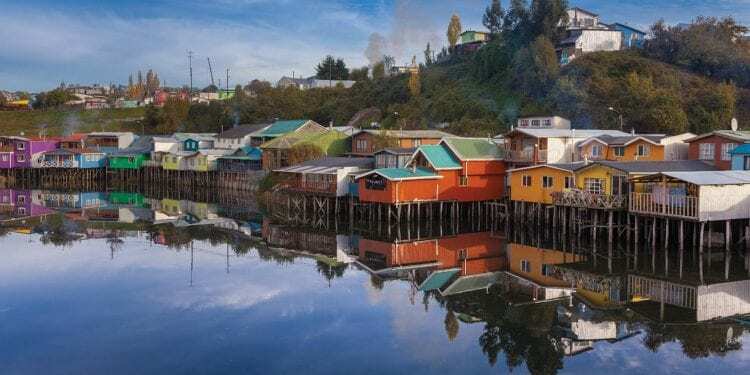 – Roll up your sleeves and discover the art of making empanadas and the classic pisco sour cocktail at a culinary class in Santiago. 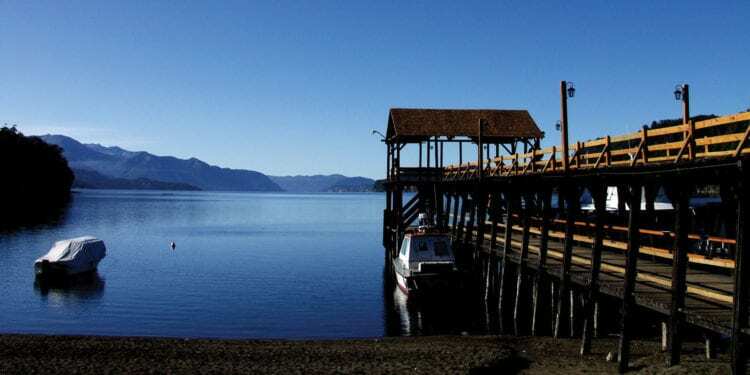 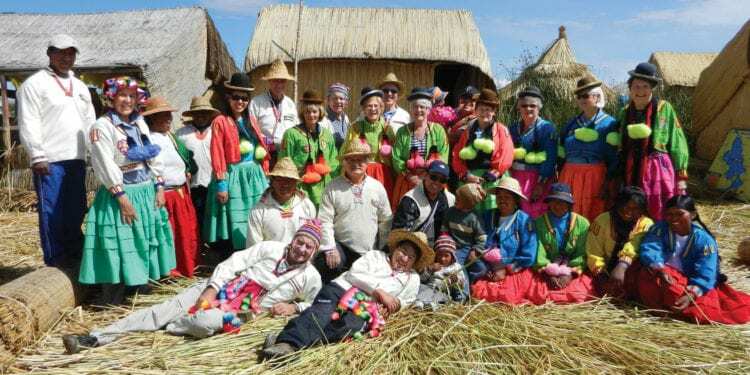 – Learn about the culture and traditions of Chile’s indigenous Mapuche people and overnight in a traditional Mapuche hut. 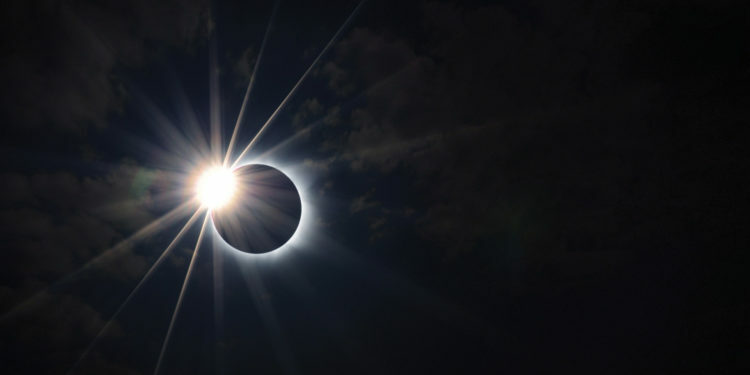 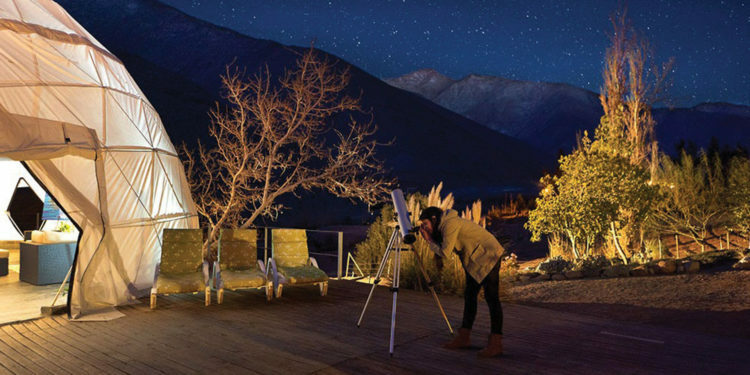 – Enjoy some of the best star-gazing on the planet and visit an observatory in San Pedro de Atacama. 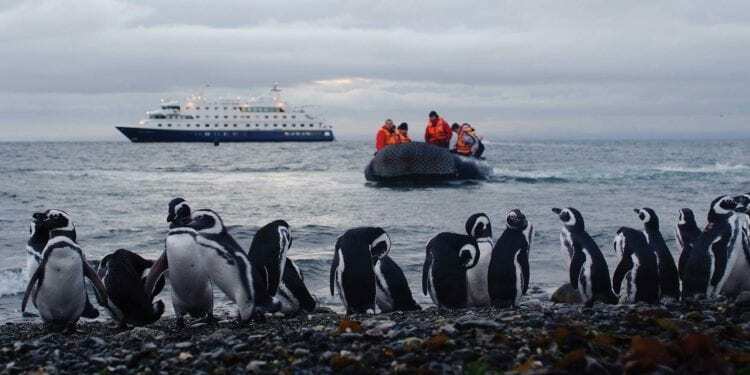 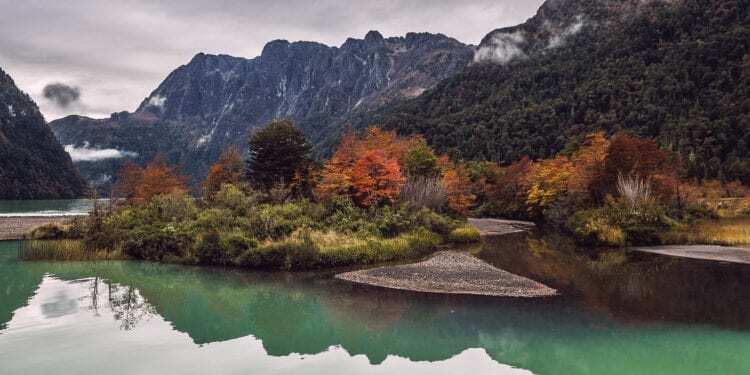 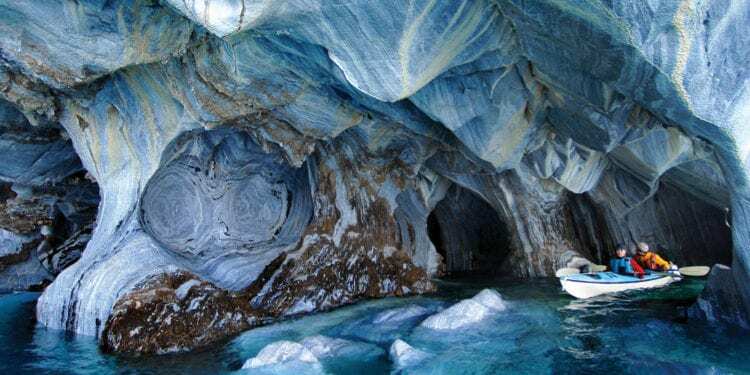 – Get off the beaten track, away from the maddening crowds and explore some of Chile’s newest and best Patagonian National Parks. 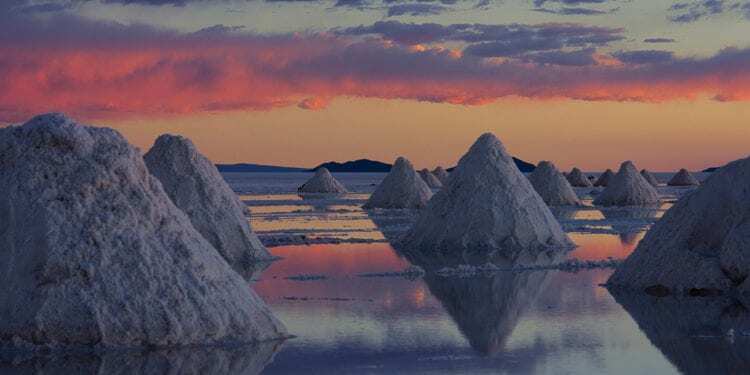 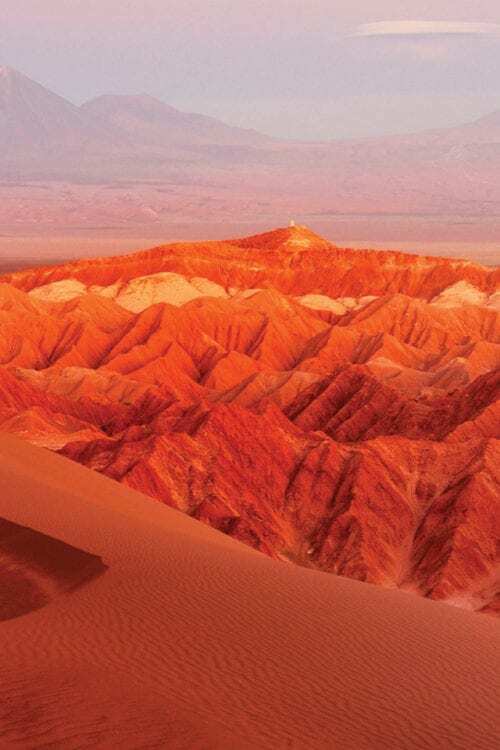 The driest desert on earth where otherworldly landscapes - extensive salt lakes dotted with pink flamingos, volcanoes and geysers - are framed by the Andean mountain range. 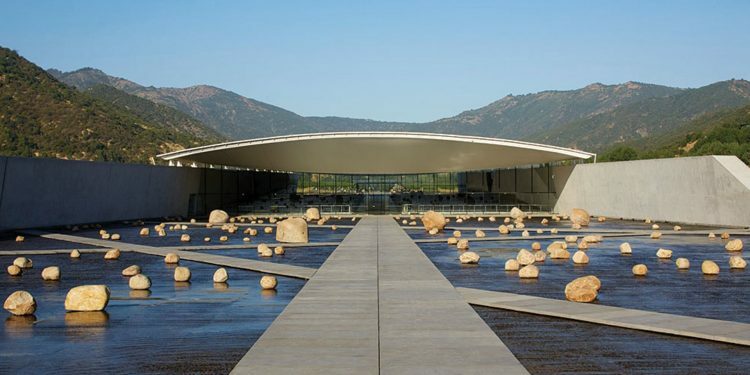 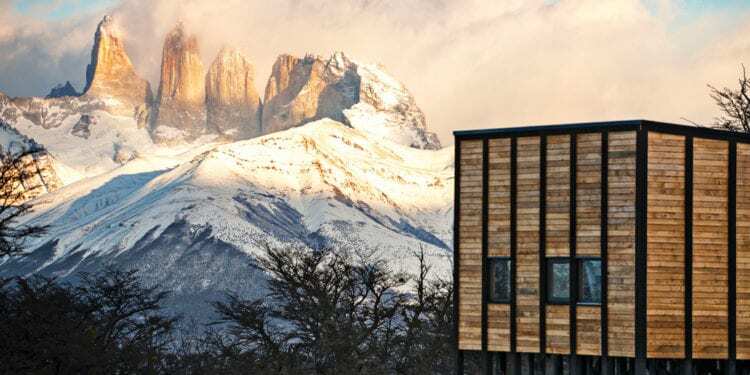 Some of the finest new-world wines can be found in Chile’s central valleys, where high quality grapes, a Mediterranean climate and a variety of soil types have created a winemaker’s paradise. 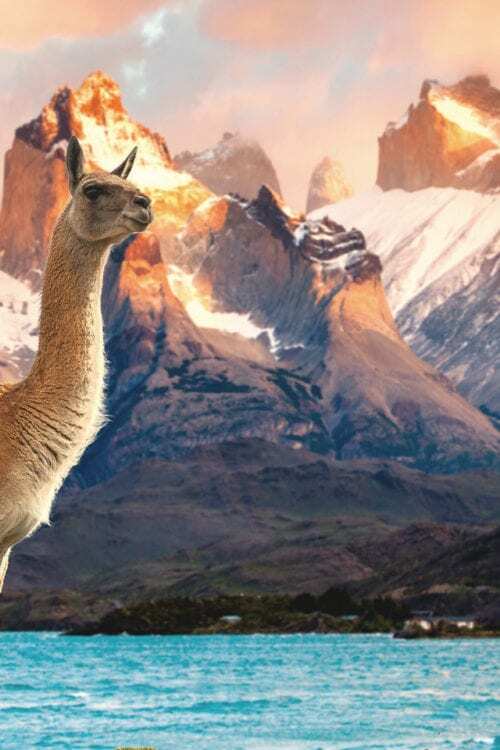 Look out for Carmenere, Chile’s signature grape variety. 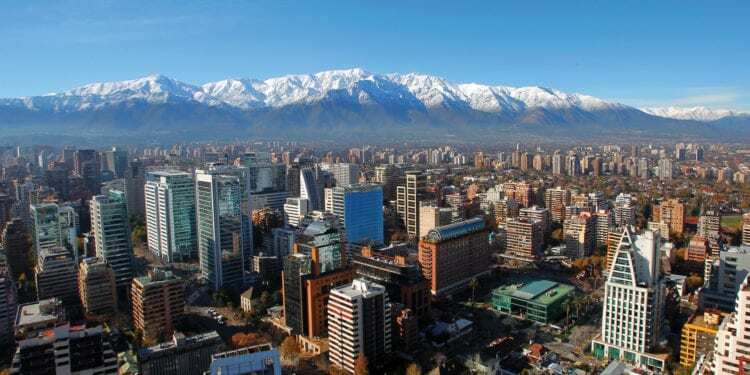 Santiago is one of the most modern cities in South America, surrounded by world class wineries and ski resorts. 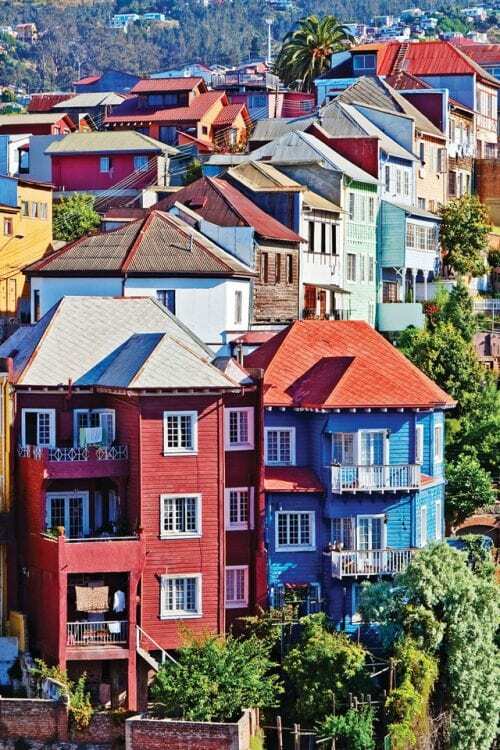 Valparaiso, a UNESCO World Heritage site since 2002, is Chile’s oldest port where multi-coloured houses perch on steep hills surrounding the bay, connected by labyrinthine streets. 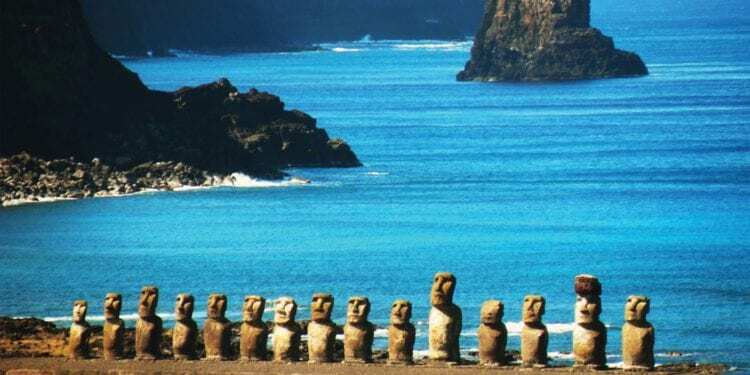 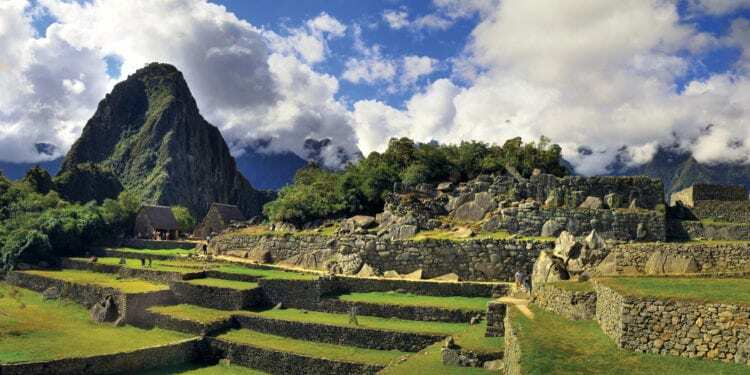 Located 3,700km off the coast of Chile, with a distinct Polynesian tradition and more than 20,000 archaeological vestiges and Moais. 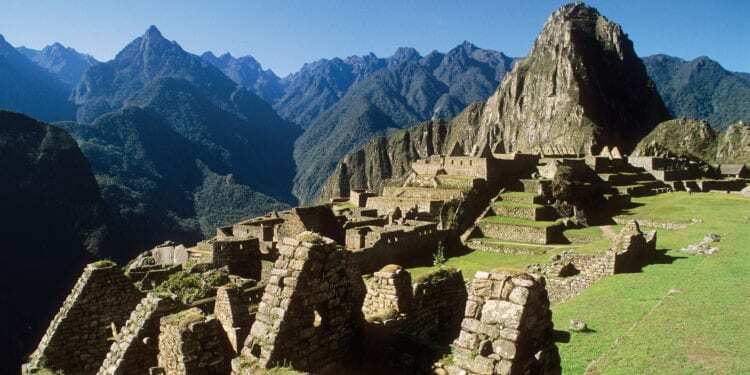 Because of its cultural richness, it was declared a World Heritage site by UNESCO in 1995. 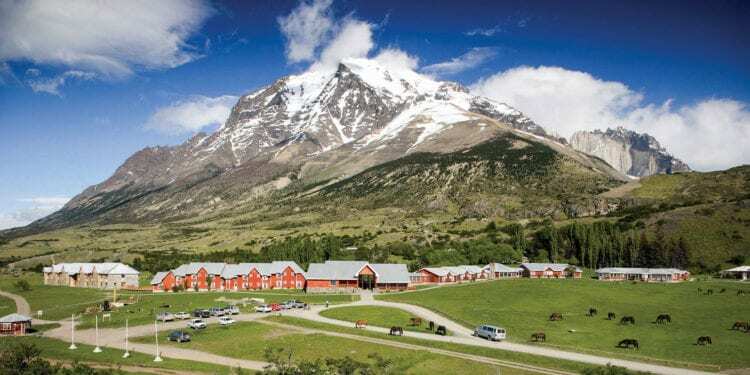 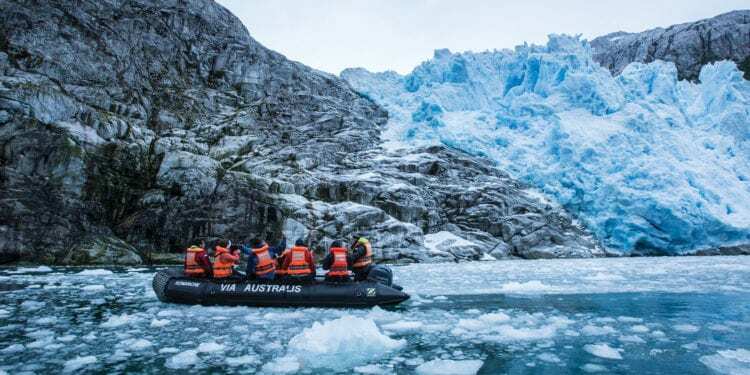 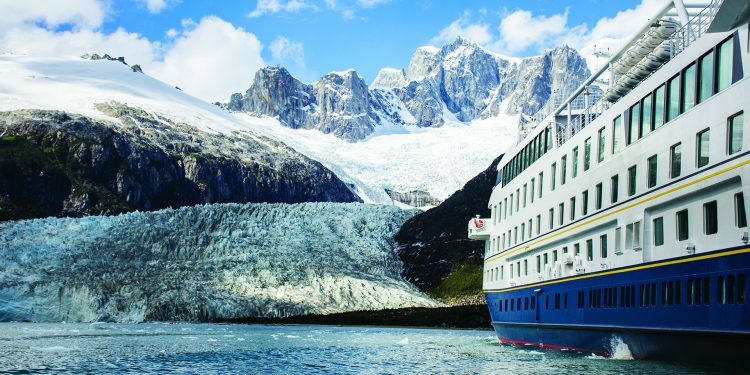 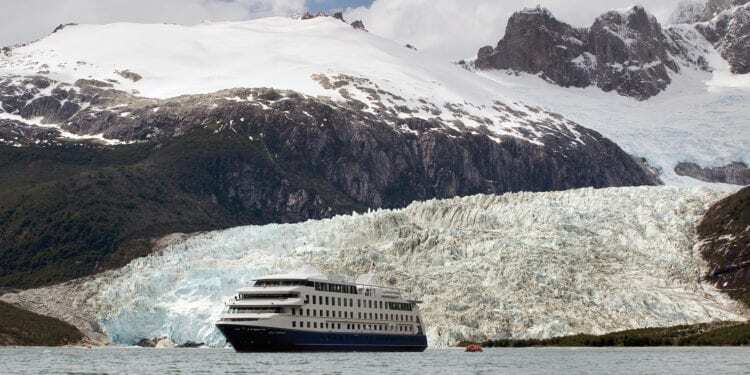 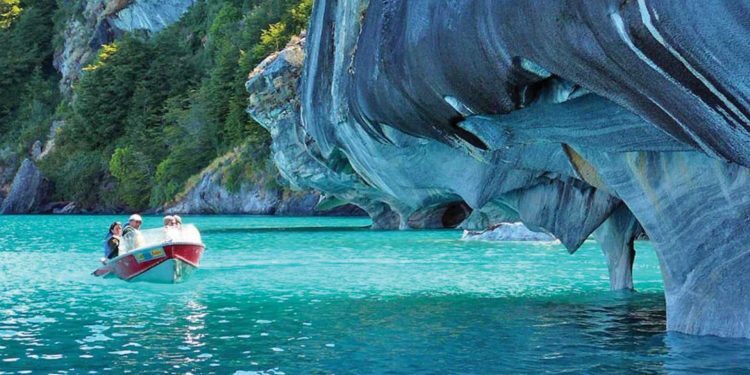 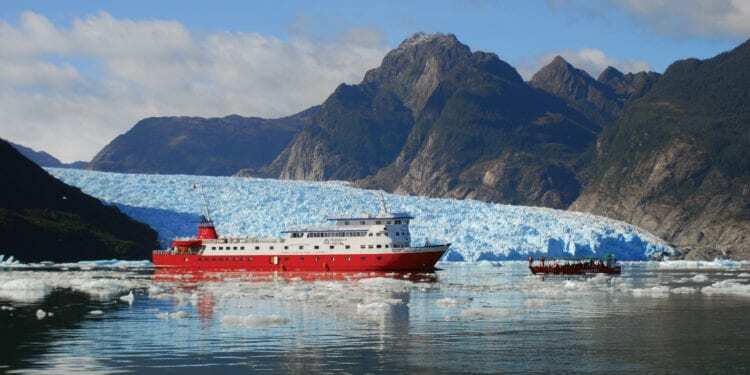 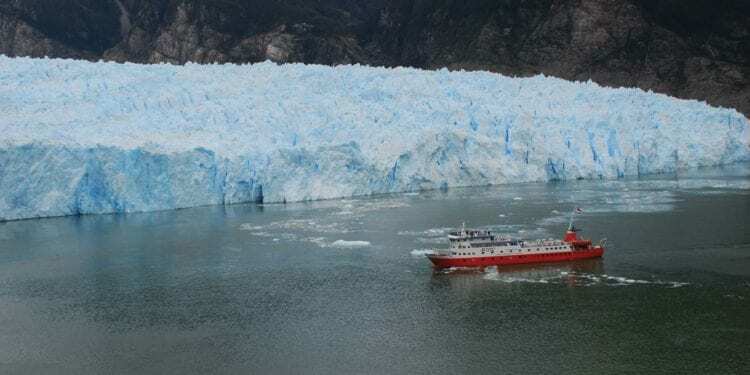 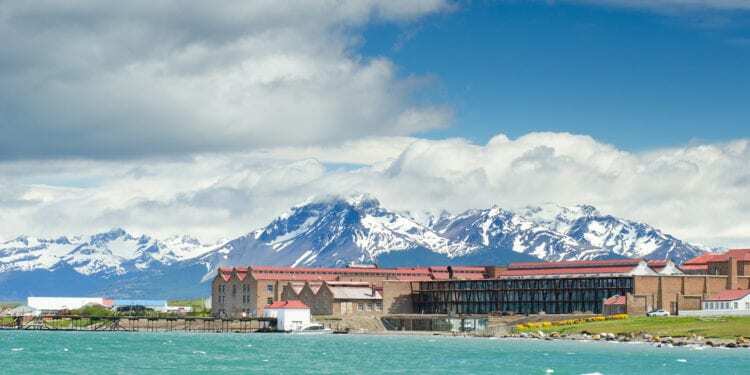 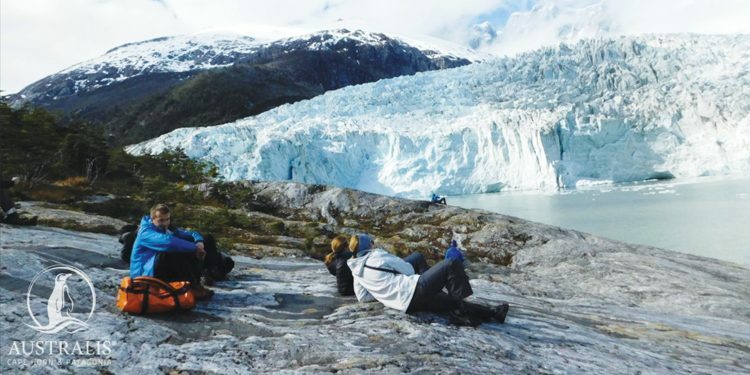 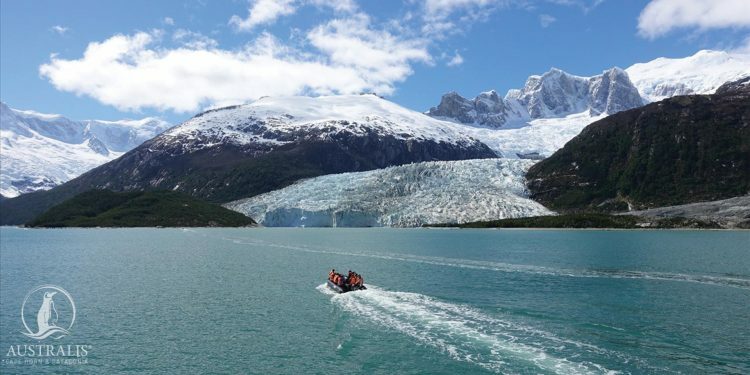 Home to some of Chile’s most dramatic scenery Southern Patagonia comprises glaciers, fjords and the world class from Parque Patagonia and Carretera Austral to Torres del Paine National Park. 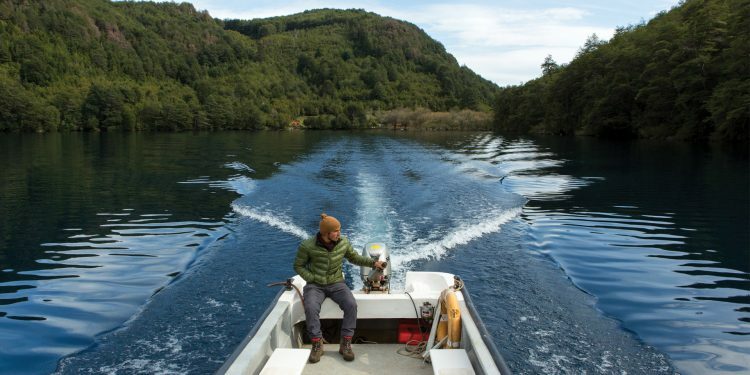 Northern Patagonia features the famous Lakes District, a volcanic region with snow-covered summits reflected in the greenblue colour of its lakes, rivers and hot springs. 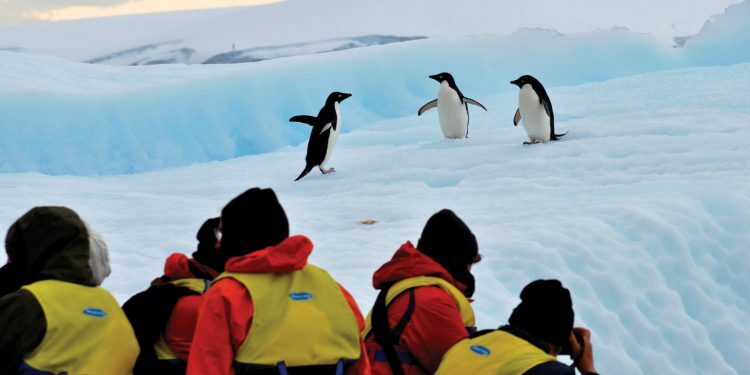 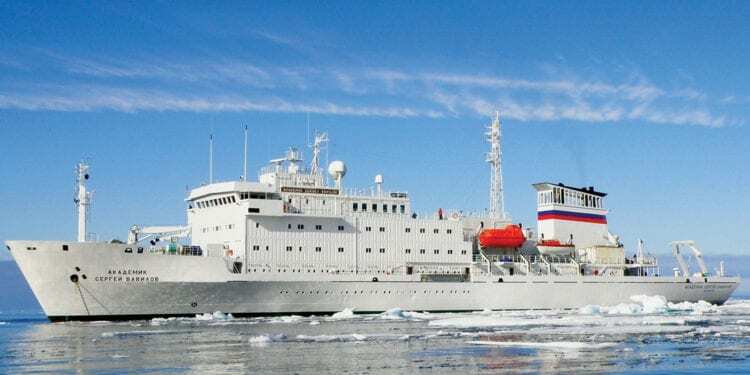 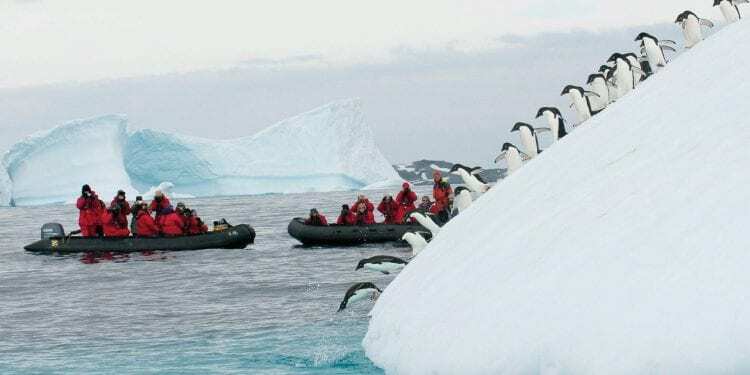 Ultimate Antarctica; Weddell Sea & Falkland Isl.